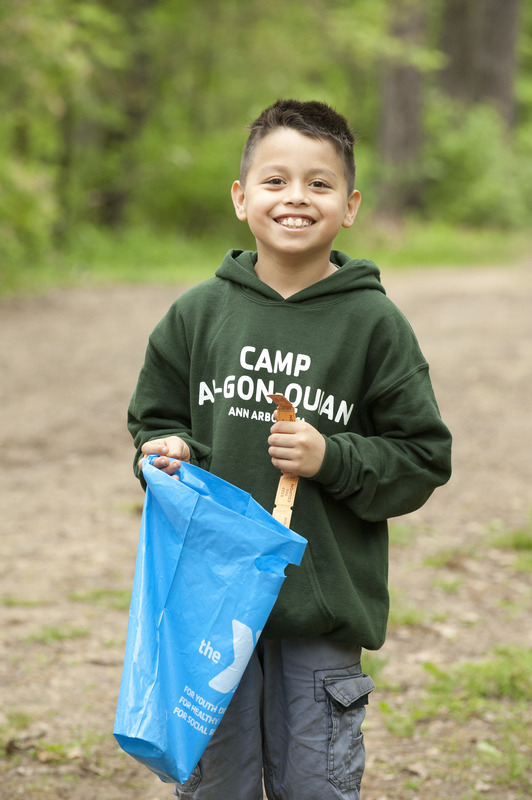 On Saturday, May 18, the Ann Arbor YMCA is holding a free community event to inspire more kids to keep their minds and bodies active at Healthy Kids Day®, the Y’s national initiative to improve health and well-being for kids and families. Healthy Kids Day is an opportunity to ignite children’s imaginations so that they can imagine what they’ll accomplish this summer. The event, which will be held from 10 am to 1 pm at YMCA Camp Birkett, 9141 Dexter Townhall Road, Pinckney, MI, 48169 features activities such as canoeing, games, healthy cooking demonstrations, and arts and crafts to motivate and teach families how to develop and maintain healthy routines at home throughout the summer months.